Would you like to quickly find jobs that use your work experience and expertise? CareerOneStop, sponsored by the U.S. Department of Labor, provides My Skills, My Future, which is a tool to help you find careers that use your skills and experience. But what if you are in work that uses "killer skills"? "Killer skills" are those skills that you perform very well, but that you hate using. If you have a job that uses "killer skills", it can slowly "kill" you as it drains you emotionally and many times even physically. 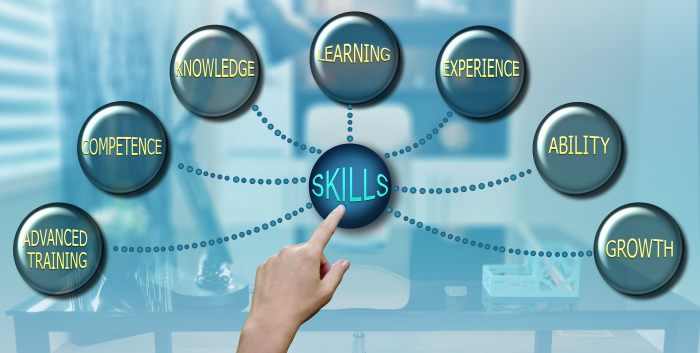 The last thing you want is job where you have to keep using these skills!